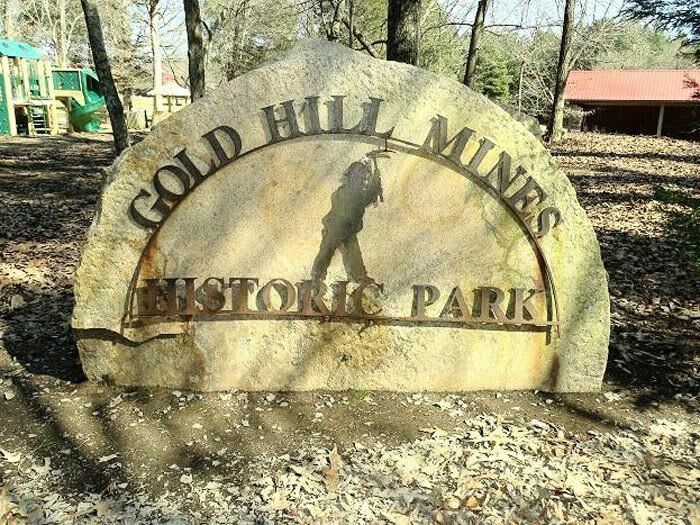 This 70-acre historic theme park is the site of Barnhardt and Randolph Gold Mines, reportedly, the richest mining properties East of the Mississippi. 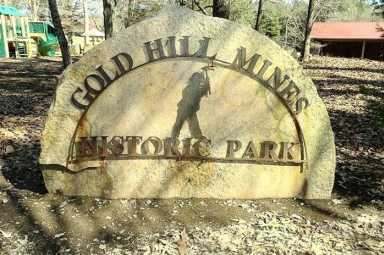 Gold Hill is home of the first gold rush. The park facilities are available for private, formal/informal, banquets, corporate events, educational events, weddings, and more.